Hi friends! 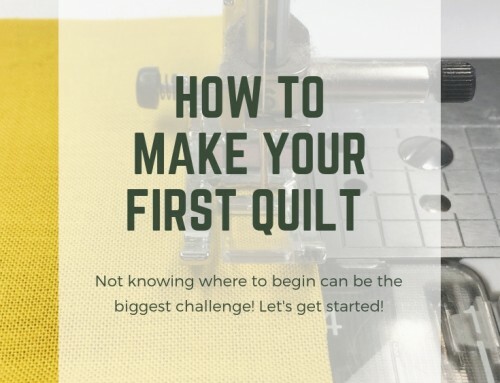 I’m excited to be the first stop on the Bloggers’ Bar Hop Quiltalong! Why Bar Hop you ask? 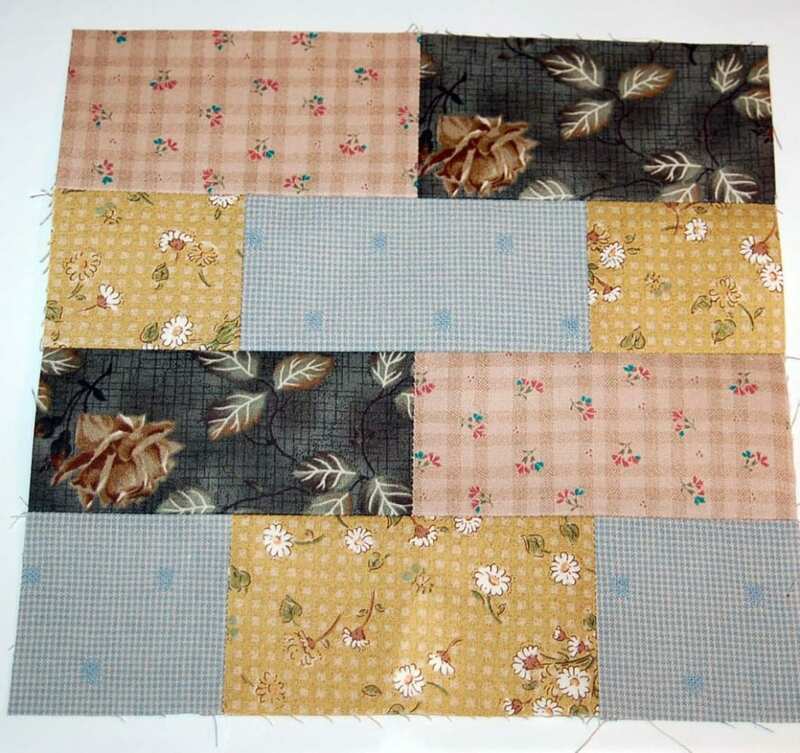 Bar is often used to describe rectangles in quilt patterns, and we were all asked to use at least one “bar” or rectangle in our blocks. Fun, right? Here’s my block made with the fabrics generously supplied by Clothworks from their European Taupe VIII collection by Kinkame. My only addition is the blue crossweave by Moda, to frame out the center group of bars. 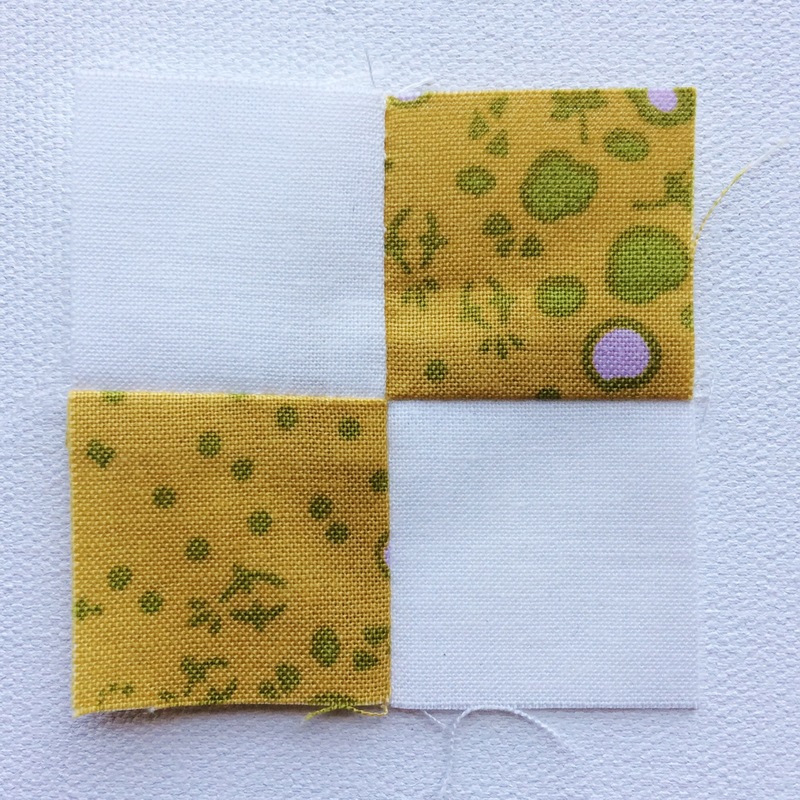 match the marked squares with solid squares, and sew 1/4″ away from the line, on both sides, to make half square triangle units. 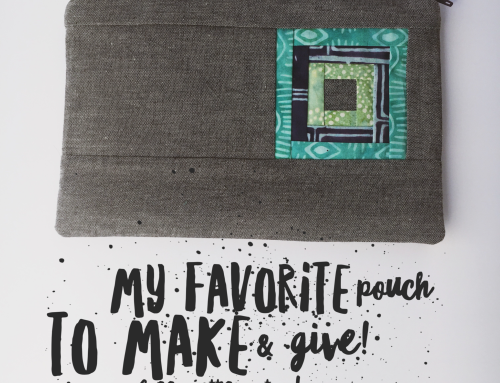 Cut on the marked line with your rotary tool, press the seam allowances to the darker fabric, and trim to 2 1/2″ square. 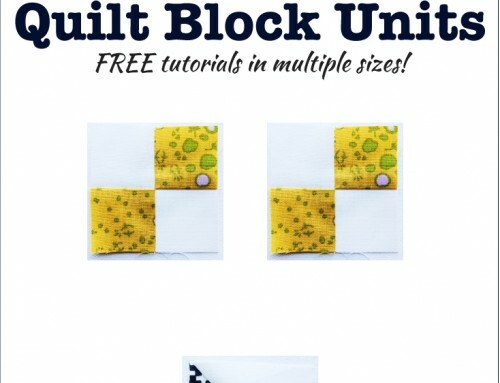 Set your hst units aside to make the block center. 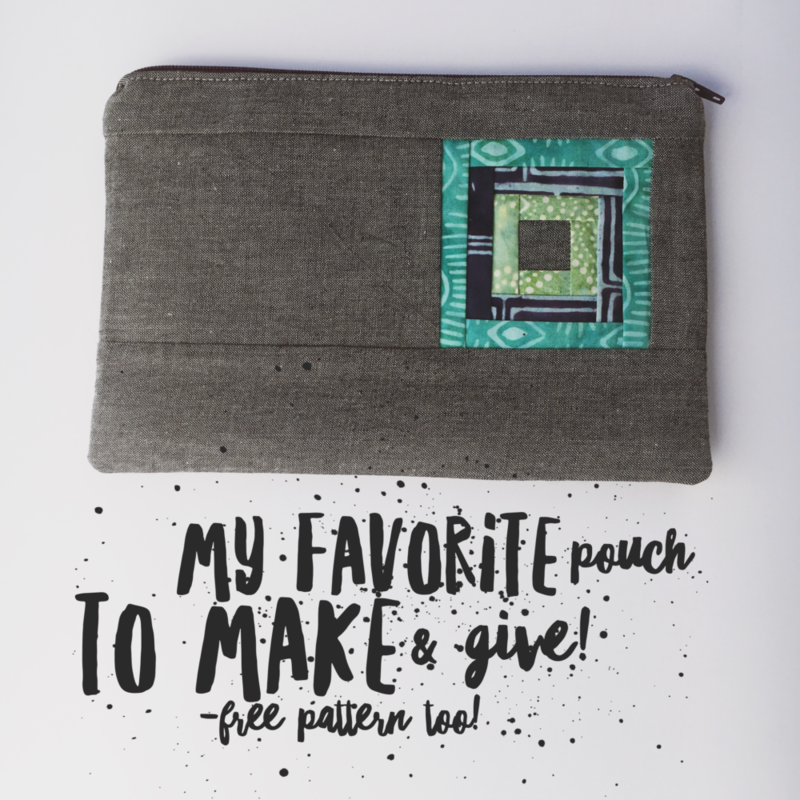 Rows 1 & 3 : sew two 2 1/2″ x 4 1/2″ rectangles together side by side. 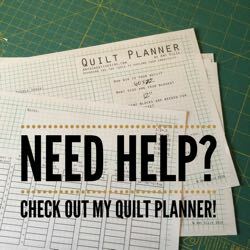 Rows 2 & 4 : sew two 2 1/2″ squares to either side of a 2 1/2″ x 4 1/2″ rectangle. 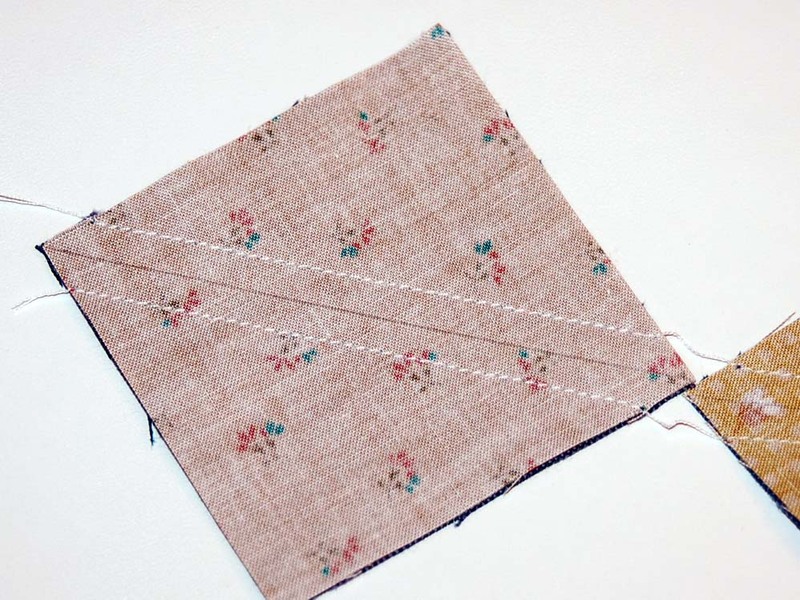 Press seam allowances in one direction, then sew the rows together. 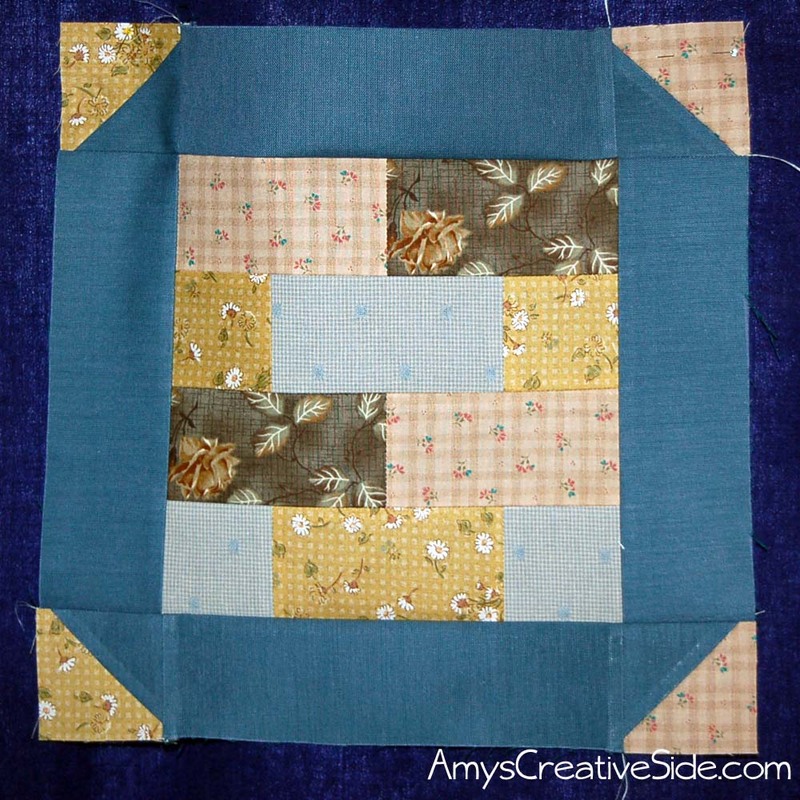 Next add blue rectangles to the sides, press the seam allowances out. 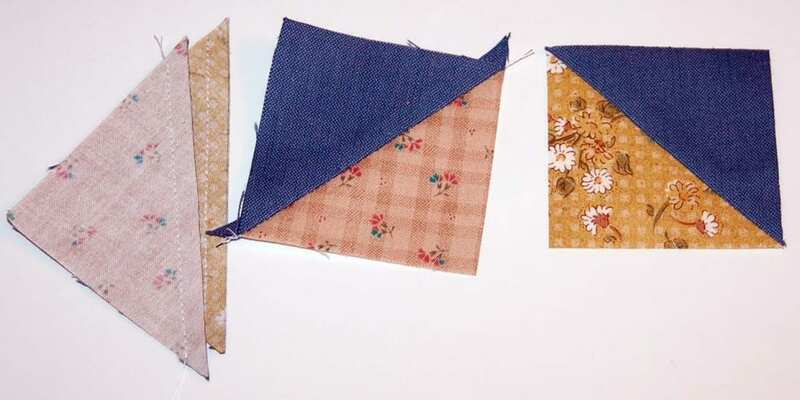 Sew hst units on either side of the remaining blue rectangles, referencing the finished block for placement, press the seam allowances toward the rectangle. Finally, sew the top and bottom units in place, nesting the seams, and press the seam allowances out. Trim your block to 12 1/2″ if necessary, and get ready for the next block! Here’s the block in pdf form if you desire to print it out. Very nice start to this bar hop. 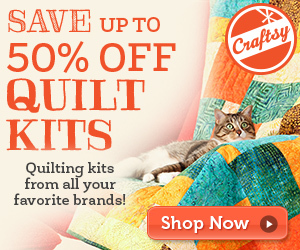 I am really looking forward to this as I am always wanting to do bar quilts, but need a little inspiration. Thanks, Amy. This is going to be so much fun. 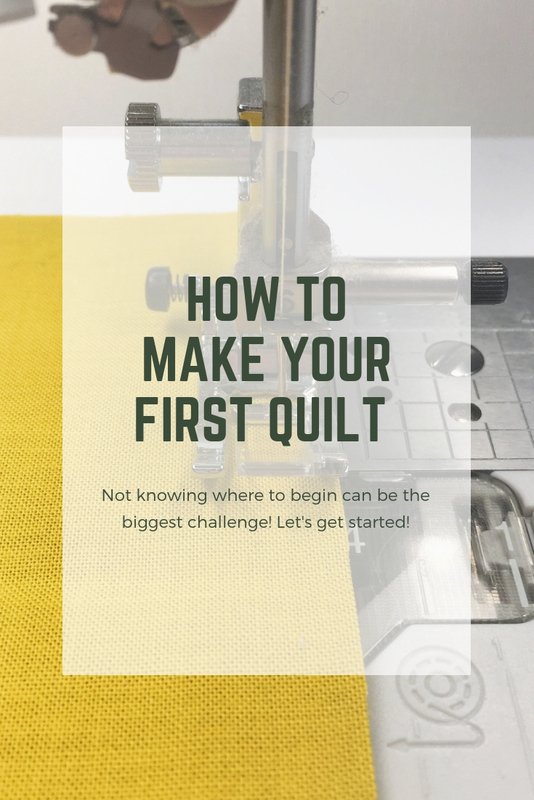 So much inspiration and your block is a great one to introduce the Bar Hop Quiltalong. 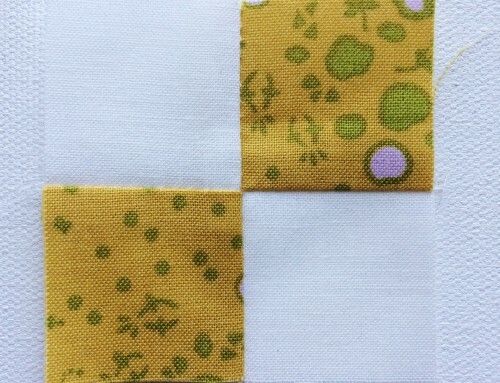 Looking forward to making this quilt with all of your block ideas. 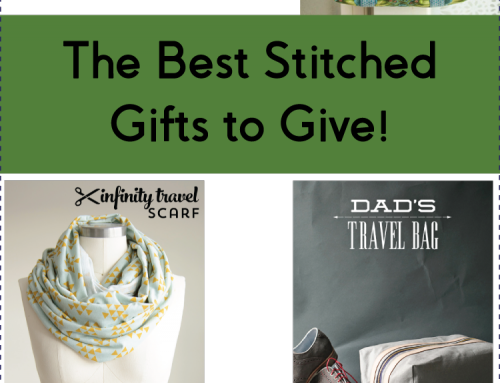 Great project to usher in the cooler temps of Fall! Headed now to grab my fabrics and get started!!! I really like this block….looks like it would make up quickly! Love it! I especially love the center of the block – that brick look is so cool. Nice start for sure, I’m way too busy to participate in this one, but will enjoy a coffee and browse, thanks for all the work that goes with a deadline! Nice block in taupe! 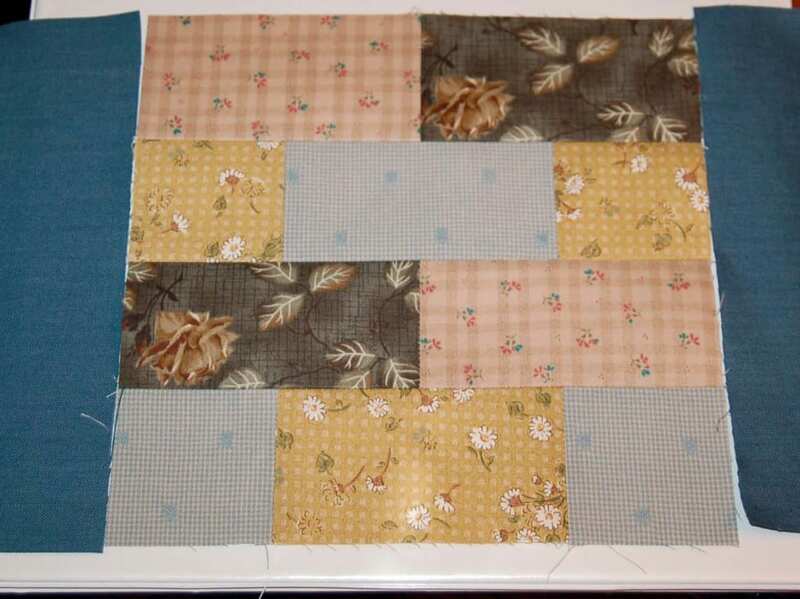 Lovely block – great for scraps too. That looks like a fun and easy block to do! Thanks for the tutorial, looking foward to making it!